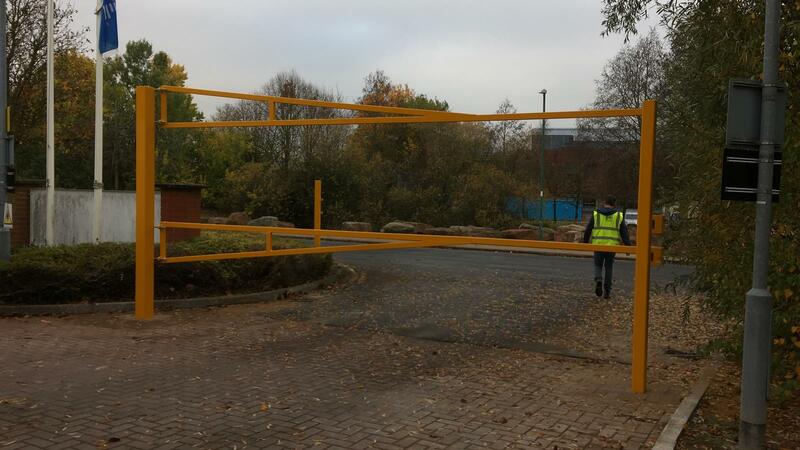 Our client was experiencing major issues with trespassers gaining access to a site in Warwickshire. 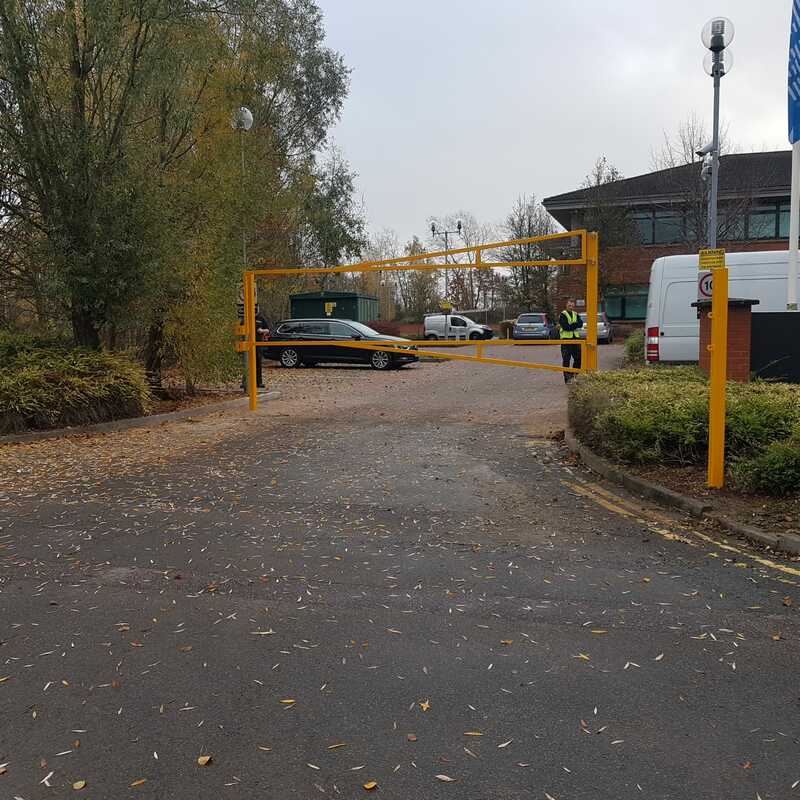 IFM were tasked with a rapid turnaround to source a mode of security to keep the unwanted visitors out and had measures in place within 5 hours. 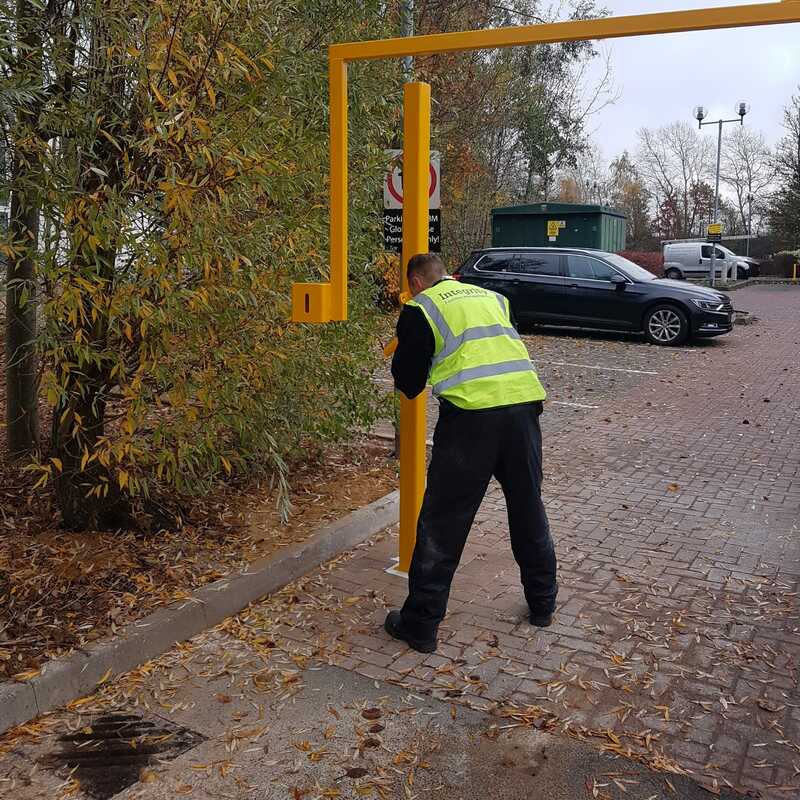 Temporary, retractable bollards were installed whilst a long term solution was planned out. We worked closely with the FM and Engineering Team to design, advise and recommended something that would provide full proof future security. A bespoke design was chosen which included a hinge opening top frame with back post and additional centre frame. 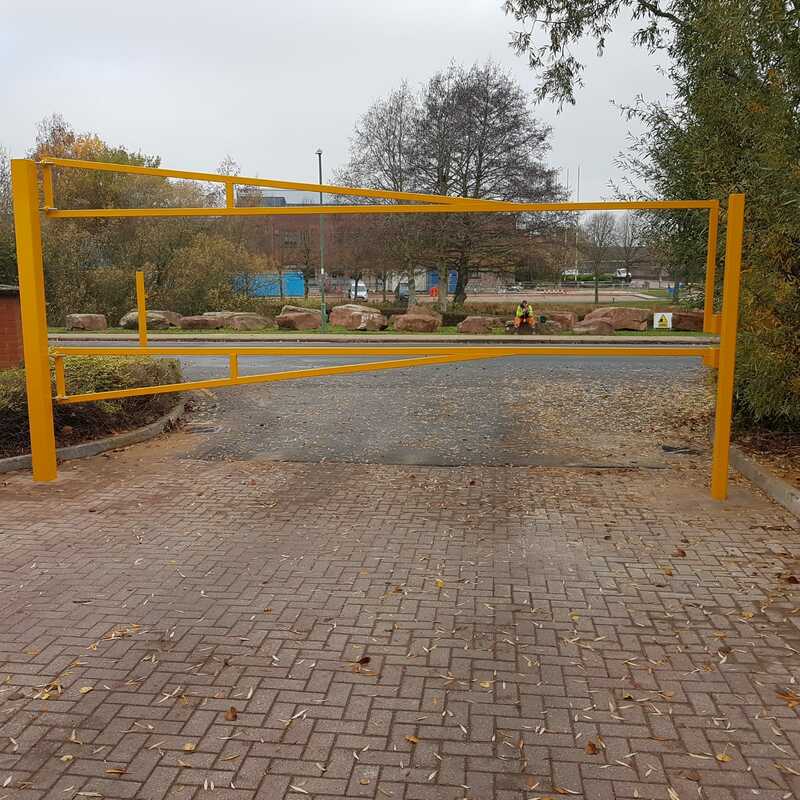 This particular design would allow access for certain height vehicles only during working hours whist keeping other more taller vehicles out. Inclusive and not trending with the norm, an additional centre frame and hinge was added to provide a 24 hour barrier and both would be lockable with a heavy duty deterrent lock. Block paviours were carefully uplifted to accommodate the dig and let to one side for replacement following installation. A deep excavation was required given the size and weight of the frame and posts. 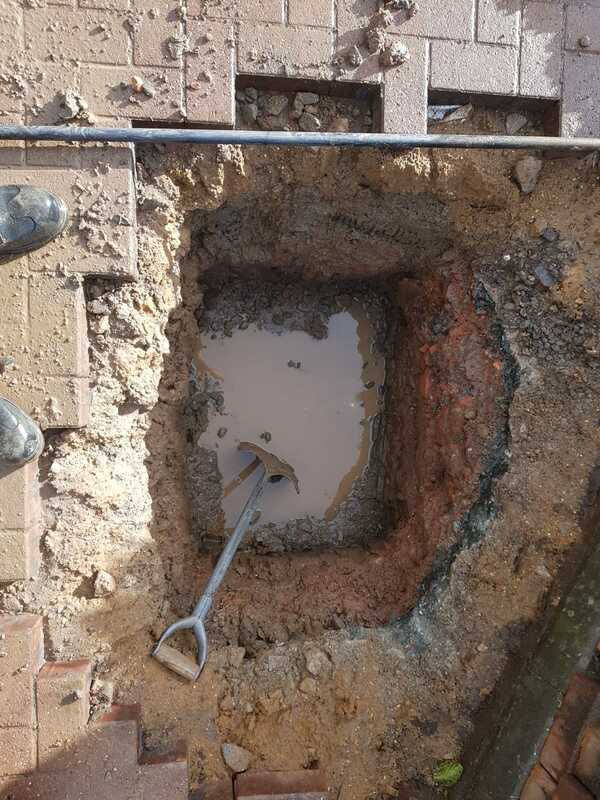 Once they were dug to the required depth, the posts were positioned and a fast curing concrete mix was ‘back-filled’ to keep them upright and secured in place. 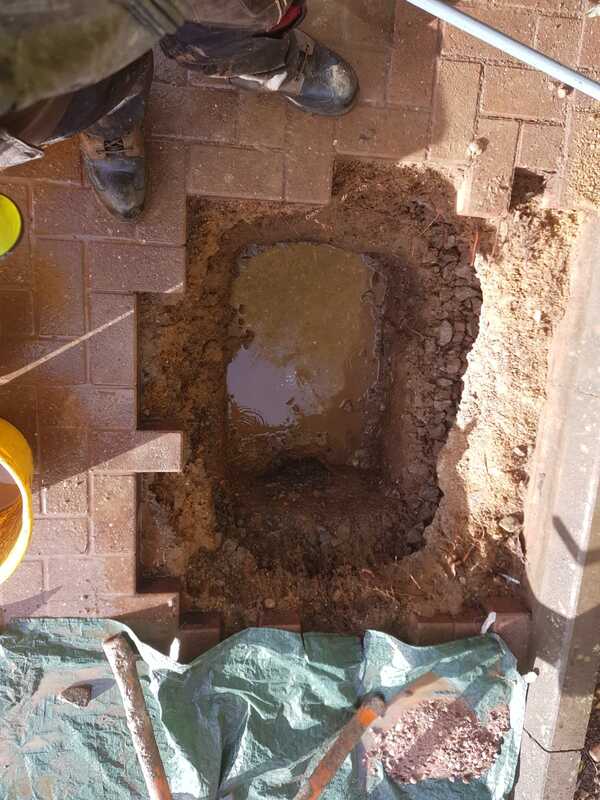 A curing time for the concrete was required before our team of Engineer’s could re-attend site to install the double A-Frame gate and back post before re-instating the block paving around the posts. Following the complete installation of the barrier an additional coat of high quality paint was applied to give an excellent final finish. Here’s what our client had to say about the work “I have found that Integrity provide an excellent service. The standard of work has been first class, another job well done”. 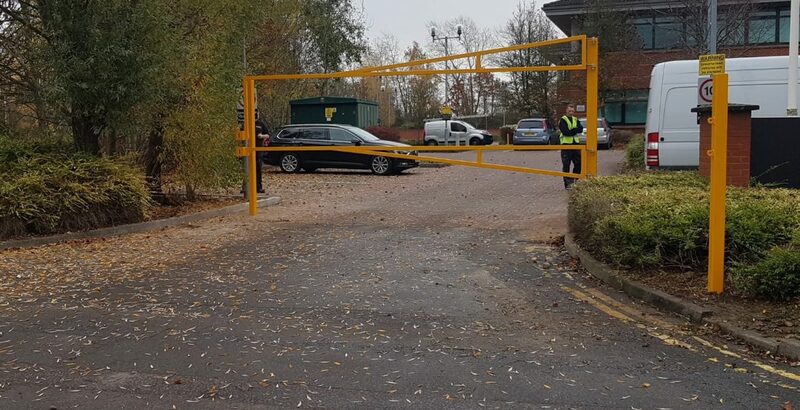 We are proud to have delivered another cost-effective solution that will keep the site secure from trespassers and keep the site functioning without any unwanted distractions.